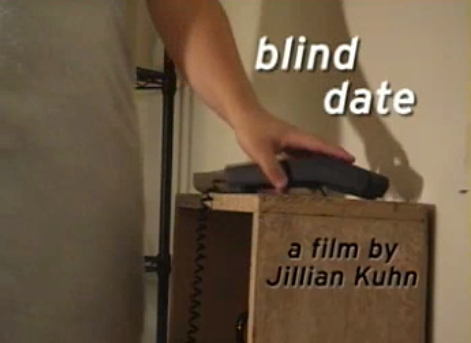 Here’s another oldie but a goodie from my old student video vault: Blind Date. I created this film for my Film/Video I course, and our assignment was to turn something that takes more than one hour and distill it into a 60-second video. It’s horribly cheesy and poorly lit, but I still love it. Enjoy!